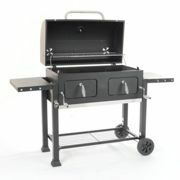 Informations about "landmann bbq barbeque"
Compare 134 offers for your search. Pricehunter was able to locate products in 14 categories, ranging from £5.47 to £1,349.99. In total, Pricehunter was able to locate 11 proposals, from online stores such as Keengardener.co.uk, vidaxl.co.uk, Gardenchic.co.uk and Wickes.co.uk. The most offers (6) were found in the price range from £8.00 to £8.99. 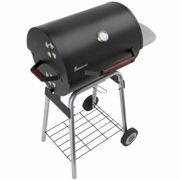 Customers who looked for this item also found Landmann BARBEQUE, Landmann barbecues and Landmann BBQ Charcoal interesting.